I know I owe a post on the house. And of the adventure retrieving the car. I just can’t 1) Jinx the house by posting about it or 2) Actually relive the experience of getting the car. I want to wait on the restaurant review of Kasbah, for a time I can return and get good pictures. I’ve never done a restaurant review for the blog before – I’m not sure how to go about it. Should I inform the owner or get permission? I’m just unsure of the protocol, being a complete novice. 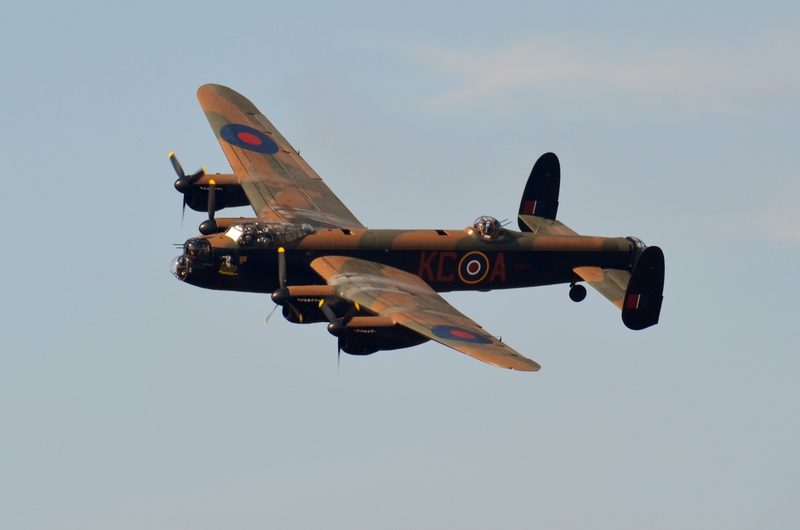 So this post will be about our trip to Southport to see Rachael and Ross (yes, they are, and yes, we’ve heard the jokes already). Rachael writes the lovely blog Tales from the Village and is one of my favorite people in the whole world. And I think she rather likes this guy she’s with. See? DH (this morning it was the worst of the interpretations of the acronym) managed to leave our lovely bottles of alcoholic housewarming presents on the counter *and* to put us an hour or more behind schedule (I hate, hate, hate being late). I subsequently almost got us hit by a bus by trying to turn into oncoming traffic – it was my first time driving the car – but we managed to make the trip relatively unscathed. They have a lovely old Victorian home just block from the seaside. Rachael and Ross served us a delicious lunch of burritos (I had two!) and ooh, a fresh avocado or two were in the mix somewhere. It was scrumptious, and one of the things I already miss. I *will* get a dwarf avocado tree. Someday. 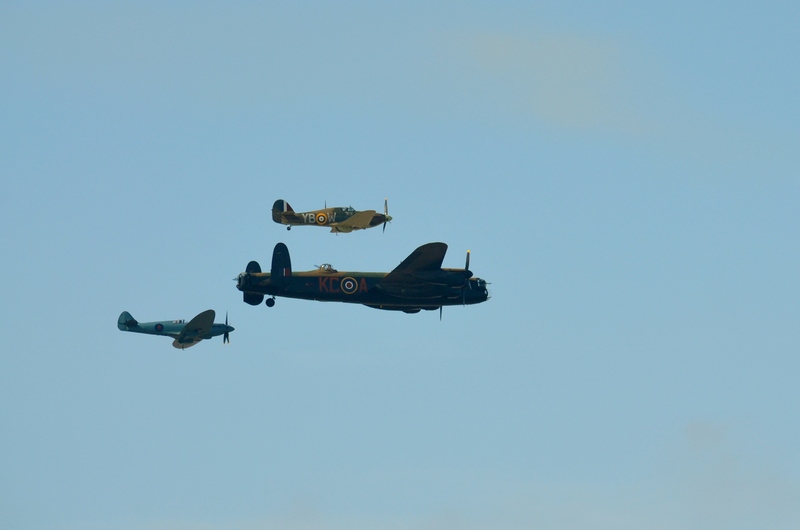 We saw the Lancaster, its escorts (a Spitfire and a Hawker, I think), and a few biplanes. 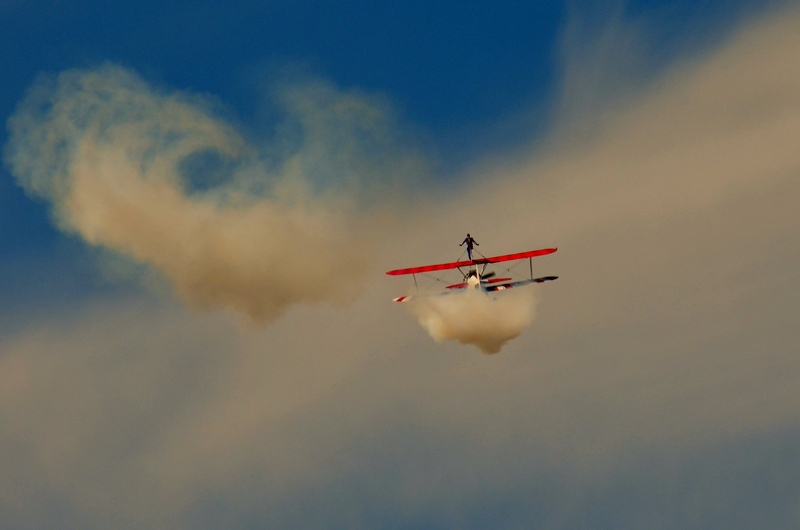 I was IN LOVE with this wing-walker, and got a lot of amazing shots. 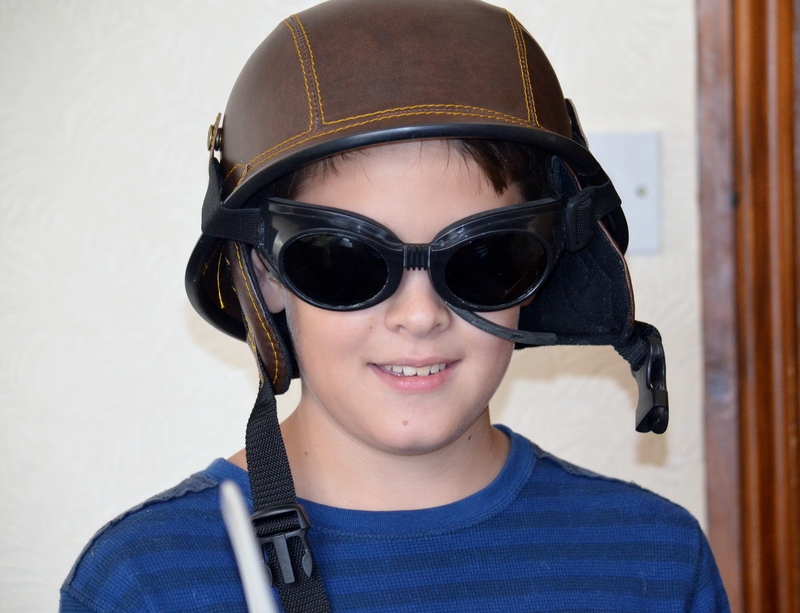 DS1 was impressed (ok, bored) by the show, but he absolutely loved Ross’s aviator helmet getup. All of the lovely children played well together, and there were only a few injuries of note. We count this as a win. Our three boys, their three boys, and one pre-teen daughter made things VERY interesting, to say the least. Not bad in a house full of wired children! Rachael and I snuck off to the quiet little attic room and had a long chat without children, save for the ones who occasionally snuck up to check on where their moms were. That’s a safety check, don’t you know? ***Edited for gross spelling errors and typos. Also, not editing for the ingrained habit of double spacing after a period. It would take me all day long.